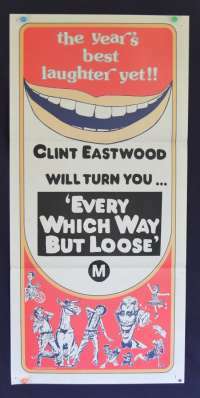 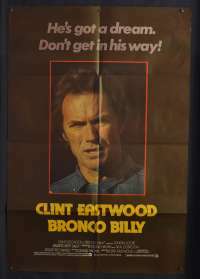 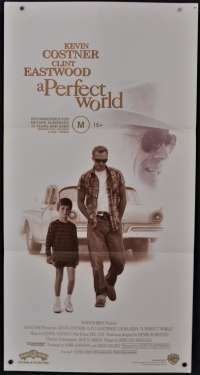 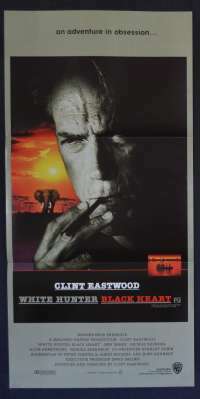 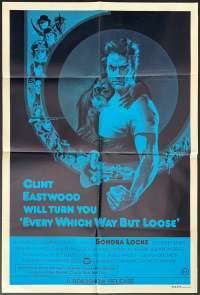 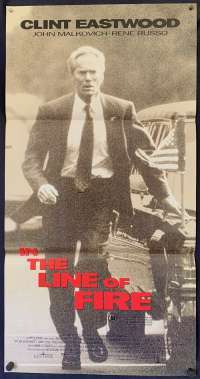 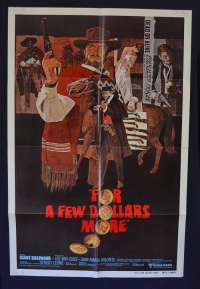 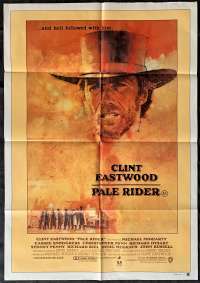 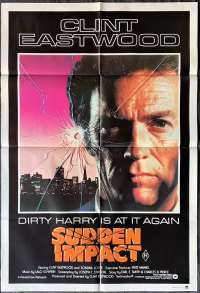 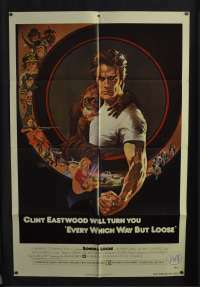 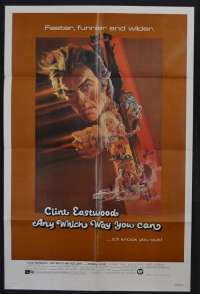 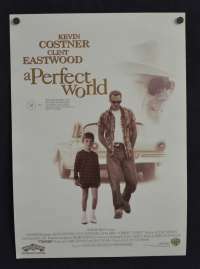 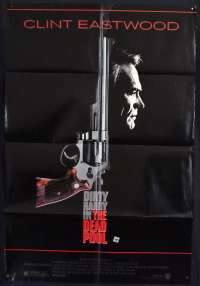 Original Australian Daybill movie poster.The Eiger Sanction is a 1975 American thriller film directed by and starring Clint Eastwood. 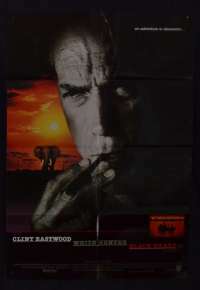 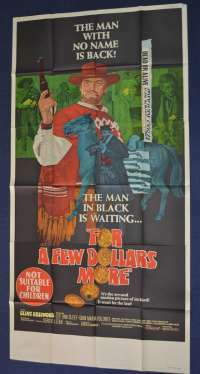 Based on the 1972 novel The Eiger Sanction by Trevanian. 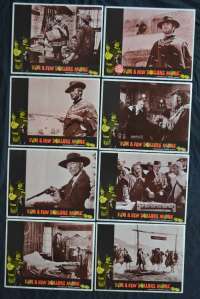 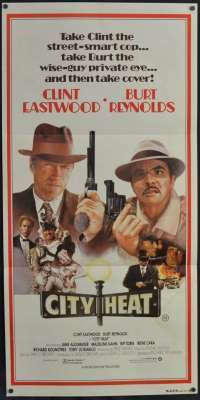 The film was produced by Robert Daley for Eastwood's Malpaso Company, with Richard D. Zanuck and David Brown as executive producers, and co-starred George Kennedy, Vonetta McGee and Jack Cassidy (David Cassidy’s Father).Special equipment and handheld cameras were employed to film the climbing sequences. 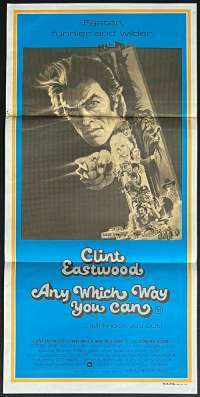 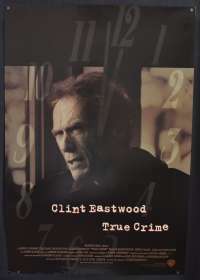 Eastwood did his own climbing and stunt work under dangerous conditions. 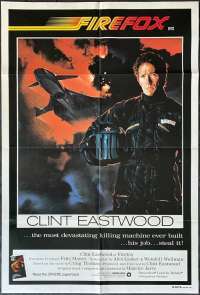 The film score was composed by John Williams (Star Wars fame).The Eiger Sanction was released in New York City on May 21, 1975 and received praise from critics for the climbing footage and action sequences.